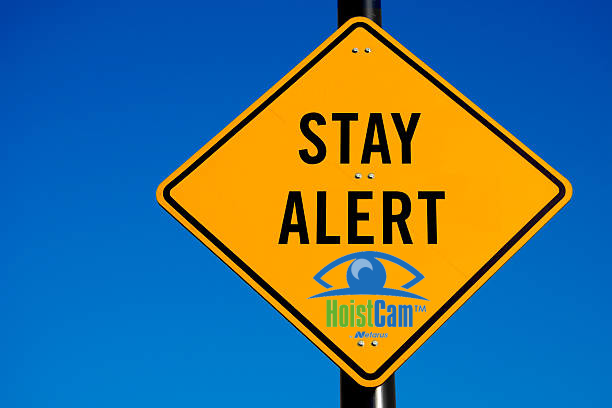 Every year, September 26th is Situational Awareness Day. On this day, we are all encouraged to focus on our own personal safety and for those around us. Situational awareness can be thought of as being mindful of our surroundings and those that are around us. In turn, increasing our situational awareness helps us make better and more informed decisions in virtually all areas of our lives. 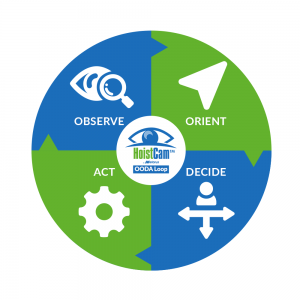 There are various formal training procedures and tools that we can use in our personal and professional lives (such as the OODA loop) to aid in increase situational awareness. Take a minute to reflect on your safety – and situational awareness – for today and every day. 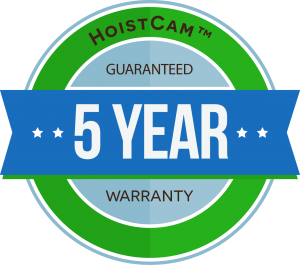 To learn more about the proven safety and productivity gains of HoistCam, please reference some of HoistCam’s case studies.